Hello, I’m interested in #A10658163 and would like to take a look around. 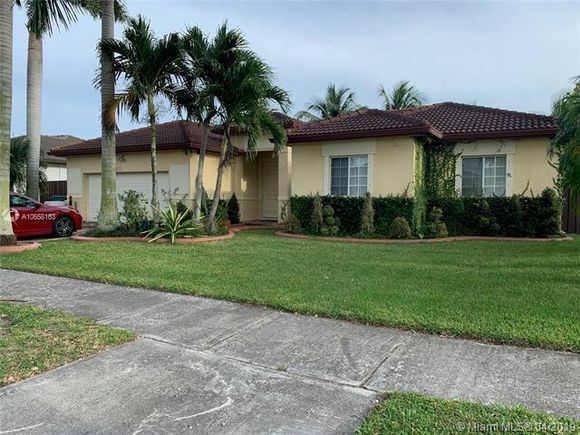 The details on #A10658163: This house located in Biscayne Drive Estates, Leisure City, FL is currently for sale for $350,000. #A10658163 is a 2,654 square foot house with 4 beds and 2 baths that has been on Estately for 2 days. #A10658163 is in the Biscayne Drive Estates neighborhood of Leisure City and has a WalkScore® of 26, making it car-dependent. This house is in the attendance area of Irving And Beatrice Peskoe Elementary School, Air Base Elementary School, Redland Middle School, Homestead Senior High School, and Robert Morgan Educational Center And Technical College. Listing Courtesy of: MLSM and Power One Real Estate Services Inc.